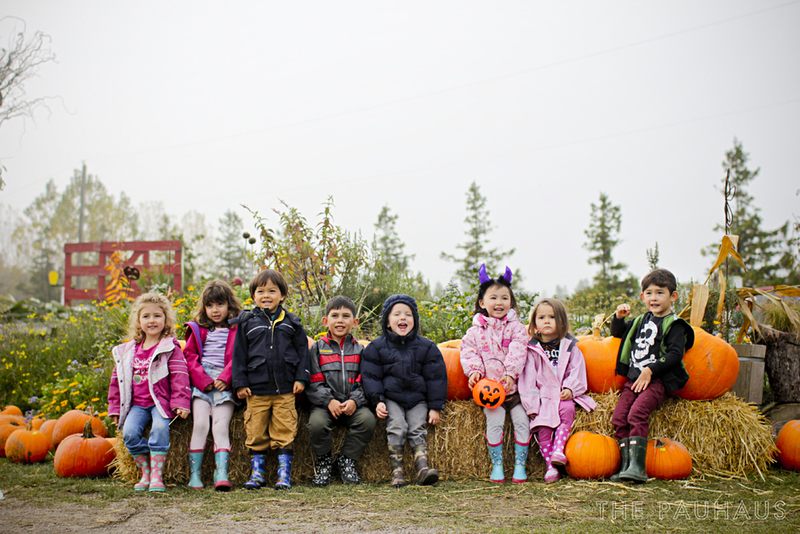 My kids had their first school fieldtrip last week to Westham Island Herb Farm. The lovely employees took us on a tour of the farm, showing us the animals, testing vegetable knowledge and providing a basic overview of farm life. After a quick snack. we all headed out to their Pumpkin Patch in search of the perfect pumpkin to bring home and carve for Halloween!